Here, they will learn to explore the different techniques and broaden their knowledge through a series of fun & creative art and craft activities. Call (925) 549-1812 or email gadubli…@u…com for more information. *Register today for Early Bird discount! Let your child spend their summer in 2018 making art projects at Global Art! 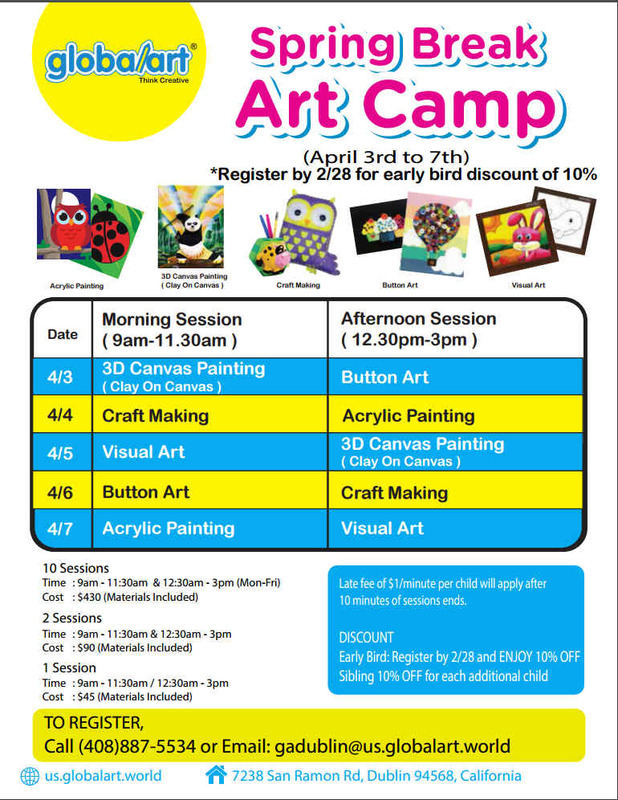 Projects include Visual Art, 3D Canvas Painting, Button Art, G-Clay, Acrylic Painting & Craft Making. Please call (408)887-5534 or email: gadubli…@u…com for more information or to register. Let your child’s CREATIVITY soar at Global Art this Spring Break as they paint, draw, & have fun with art! 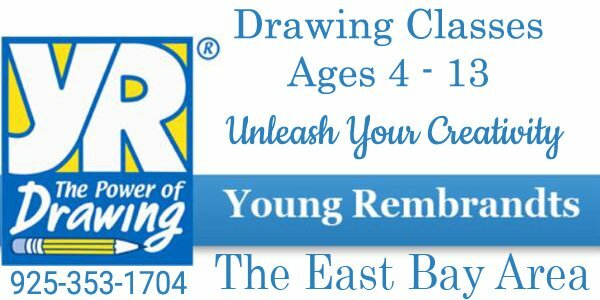 They will learn and explore different techniques & knowledge through a series of fun educational art & craft activities. Sign Up Now! Limited Spots Available!